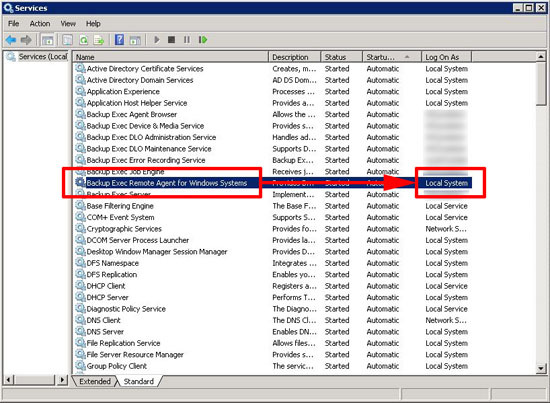 A common error on Backup Exec version 12, essentially the media server is losing communication to the Backup Exec remote agent Note: Even if you only have one server it will still be running a remote agent! 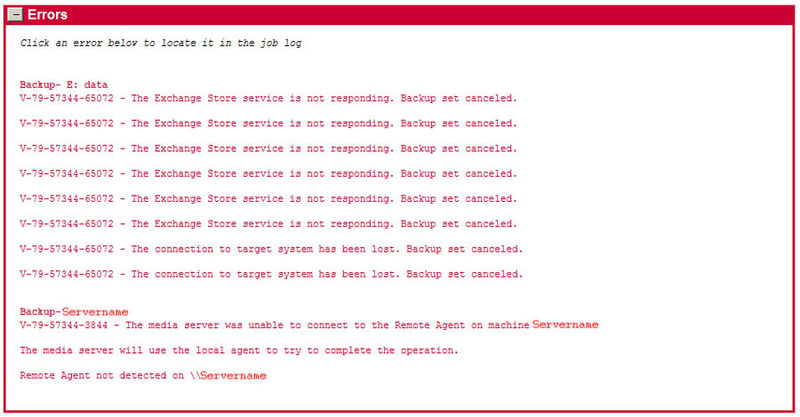 V-79-57344-65072 – The Exchange Store service is not responding. 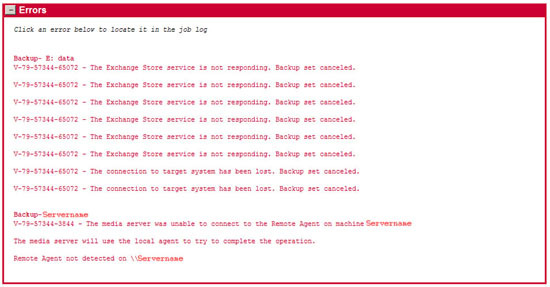 Backup set canceled. 1. 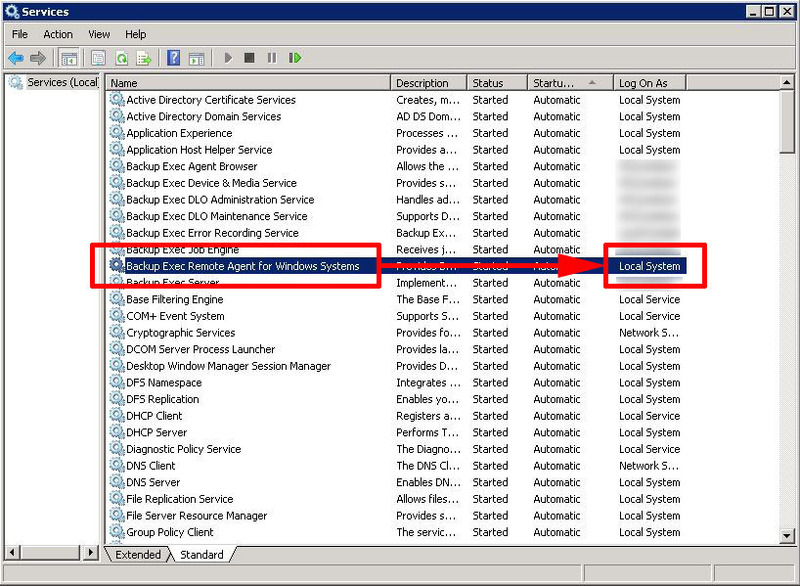 Firstly make sure the Backup Exec Remote Agent service is running under the local system account. Start > run > services.msc. 2. 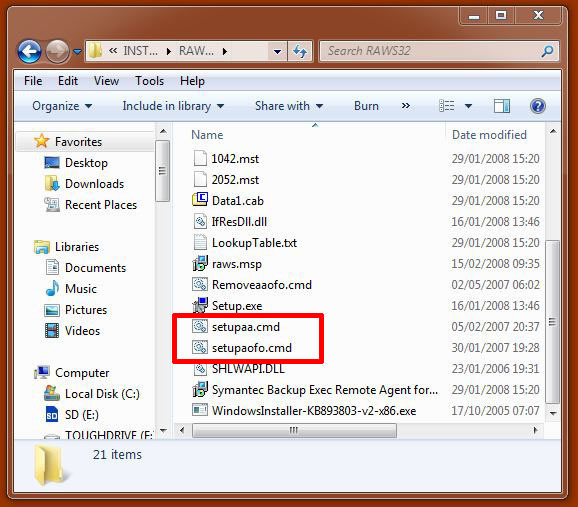 Now locate your Backup Exec Install Media, locate the Remote agent for Windows folder (usually in winntinstall). 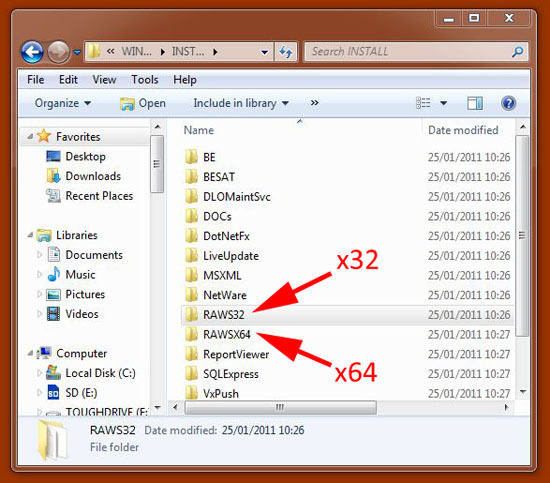 The one you pick depends on weather your running 32 bit or 64 bit software. 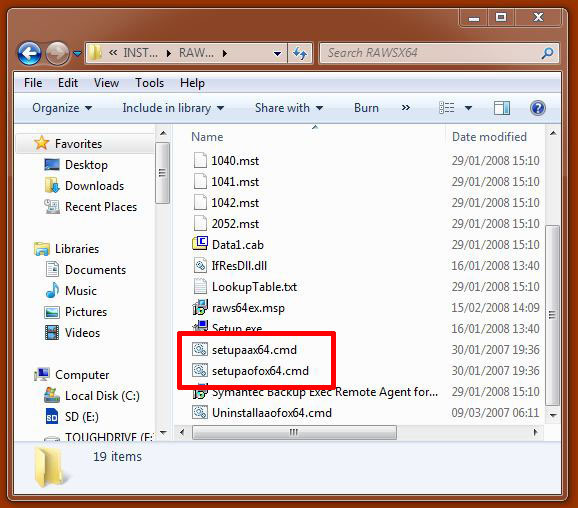 Open the appropriate folder. 3. On a x32 bit server run double click the following two files, setupaa.cmd and setupaofo.cmd (noting will happen other than a command window will flash up). 3. On a x64 bit server run double click the following two files, setupaax64.cmd and setupaofox64.cmd (noting will happen other than a command window will flash up). 4. 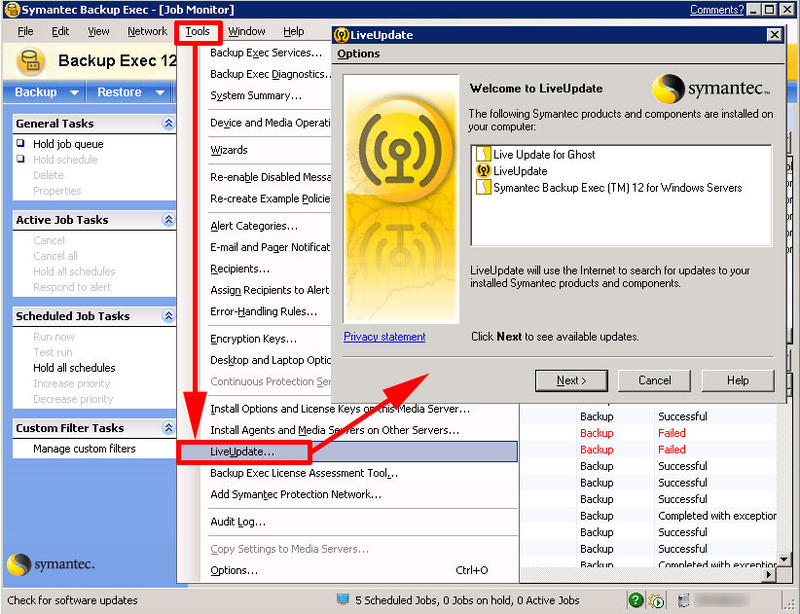 Finally on launch Backup Exec and click Tools > Live Update > follow the instructions, Note: you may be asked for a reboot when its finished.